On this course, you will work with a powerful and effective tool for cleaning up the roots of your personal and ancestral history and retrieving your own life energy from it. The SEER (Systemic Essential Energy Retrieval) Process is rooted in the ancient art of soul retrieval. It is designed to give the responsibility and the power back to practitioners to enable them to do this work on their own. Throughout the process, you will be supported by careful and thorough guidance. 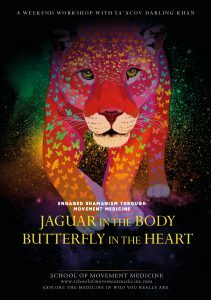 Movement Medicine offers a grounded, ‘no nonsense’ approach to shamanic practice that is contemporary and effective. This course is an invitation to awaken your sense of responsibility and creativity, see beyond separation and actively choose to take your place in the greater circle of life. Our perception of life is shaped by our past experiences and by the meaning we make from them about ourselves, about each other and about life. These stories have become so much part of the fabric of our everyday lives that we don’t even notice them. They are held in place by memory and we are experts at focusing on all the evidence in the present to repeatedly reconfirm our stories about how life is. This is good news. Why? Because we are naturally creative beings who are capable of changing the stories we tell, once we have become conscious of them. 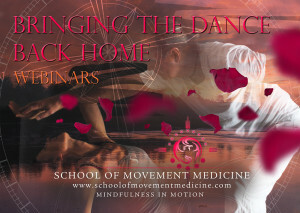 When the dancer inside us has access to this storehouse of creativity we become capable of reshaping and bringing healing and transformation to any experience. 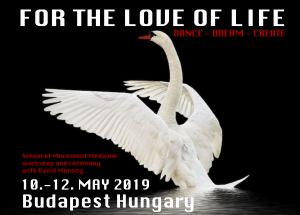 The intention is to consciously write the next chapters of your own personal and ancestral stories through intensive Movement Medicine practice. You will continually find ways to acknowledge your challenges and your wounds, and keep moving through them into a place where you are strengthened by your experiences, not weakened by them. Your history will then become a resource rather than an excuse. The SEER process releases energy from where it may be locked up in the undigested stories of our pasts so that it is available to us in the present and so make the crucial difference in our ability to dream and manifest the lives we came here to live. The SEER Process is a prerequisite for the School of Movement Medicine’s next Apprenticeship programme beginning in 2016. 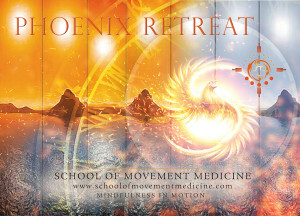 It is also excellent preparation for Initiation and The Phoenix Retreat. 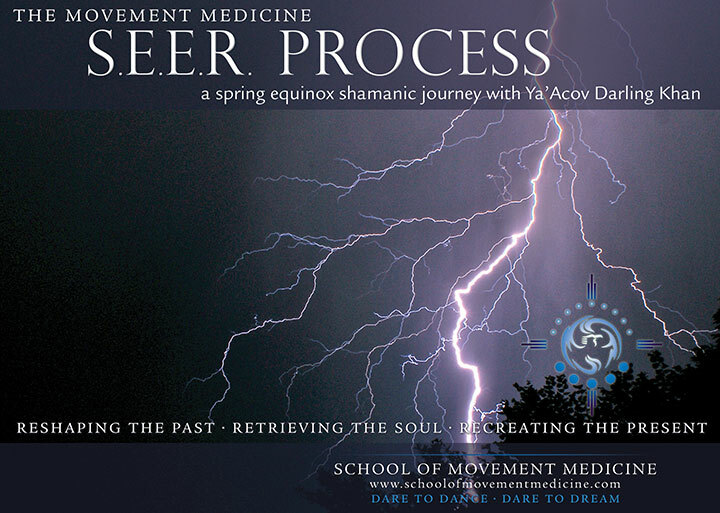 We strongly suggest that you have some previous experience of Movement Medicine before doing The SEER Process. 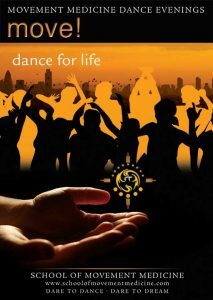 forthCOMING DATES: to be confirmed.